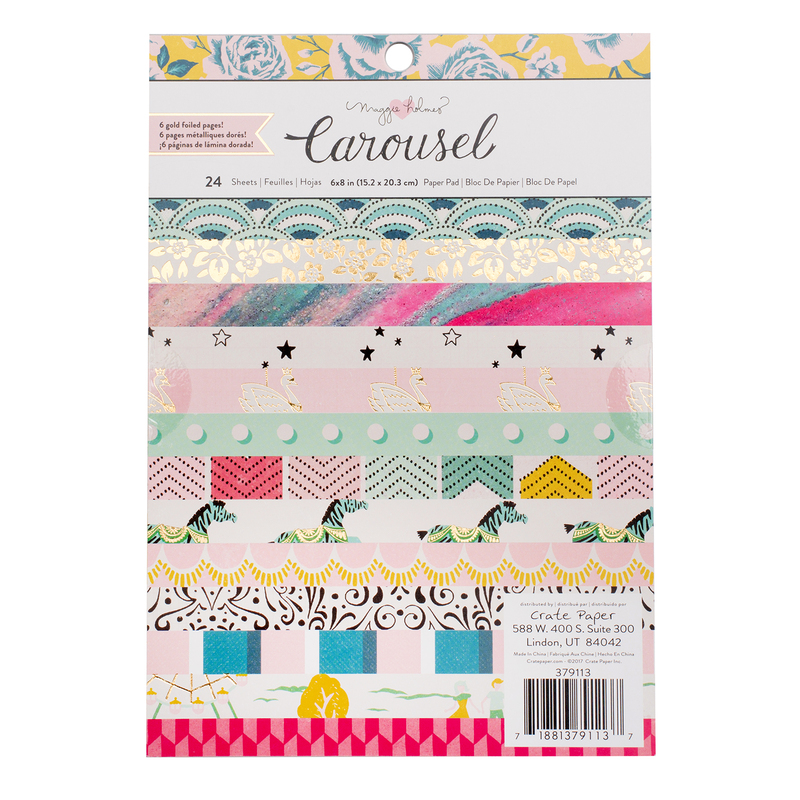 Choose from a variety of whimsical patterns and colors to start your next paper project! 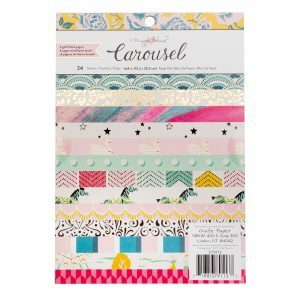 This paper pad includes 24 sheets of single-sided 6×8″” paper in varying designs, including gold glitter accents. 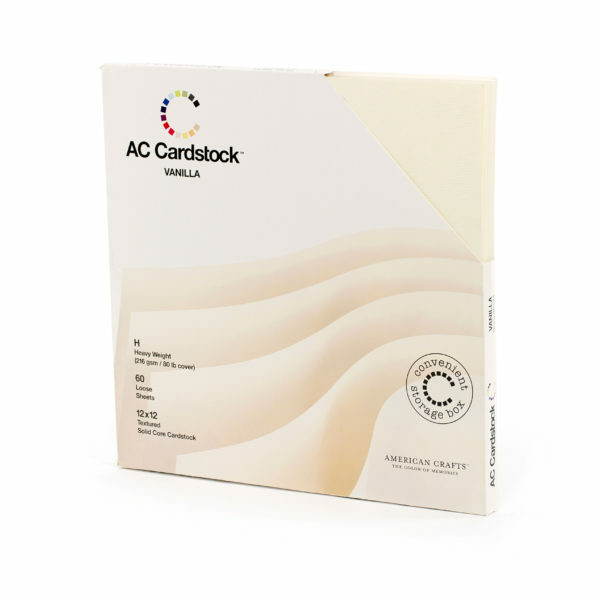 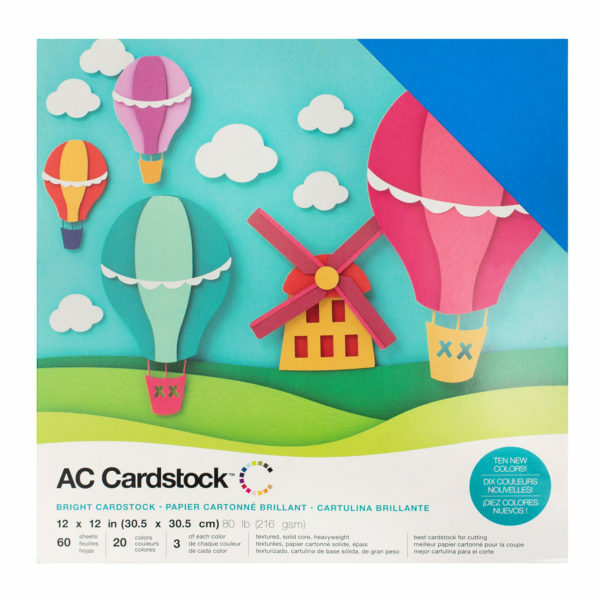 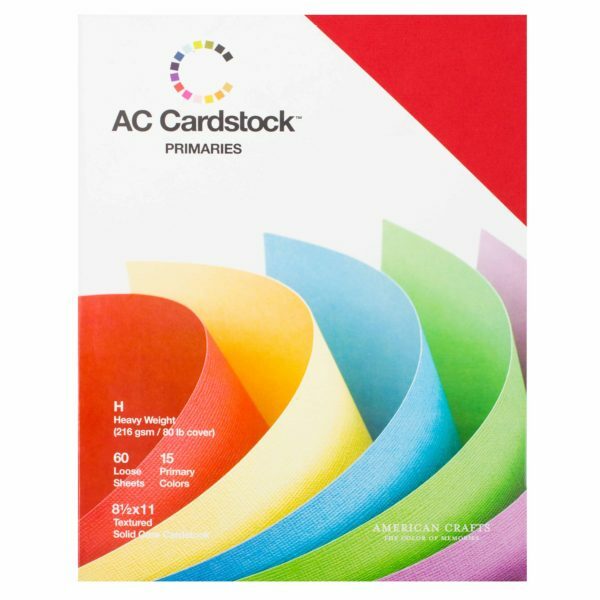 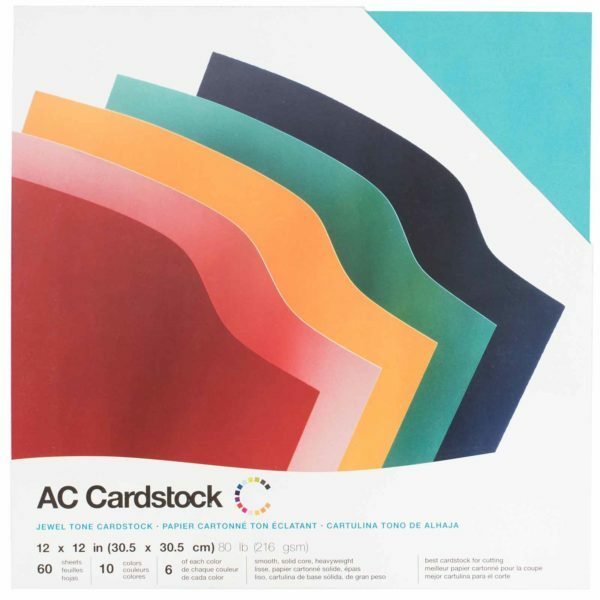 Perfect for card making or DIY projects.